That little router box provided by your ISP or that you bought at Radio Shack and forgot about is a weak link in your Internet-connected household. Router vulnerabilities and weak passwords allow cybercrooks easy access to your home network. Your router is a weak link in your home's network security. That little router box provided by your ISP or that you bought at Radio Shack and forgot about is a weak link in your Internet-connected household. Many homes in the United States use a wireless router to connect multiple devices, but unsecured routers can create an easy access point for hackers. Think for a second – do you know what your wifi router password is? Did you know that your wireless router even has a password? If you are not sure, you are not alone. Only everything on your computer! That includes banking or financial information, personal information, browsing history, and photos. 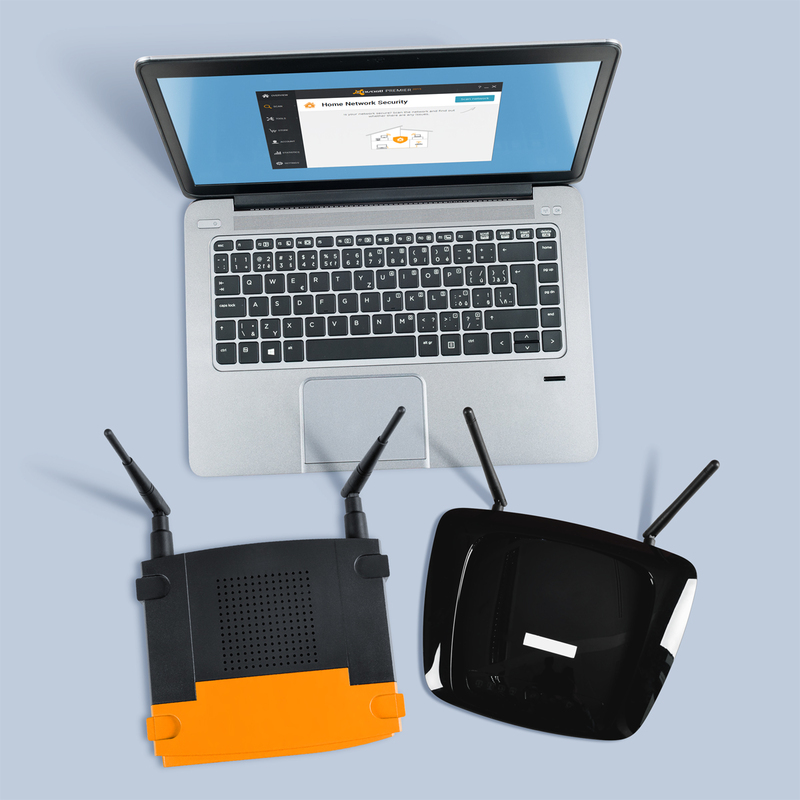 ”Today’s router security situation is very reminiscent of PCs in the 1990s, with lax attitudes towards security combined with new vulnerabilities being discovered every day creating an easily exploitable environment, " said Vince Steckler, chief executive officer of Avast. "The main difference is people have much more personal information stored on their devices today than they did back then." We did a study of this issue and found that 4 out of 5 Internet-connected households in the U.S. are at risk of getting attacked through their wireless router. And 16 out of 100 surveyed said they have already been victimized by hackers. 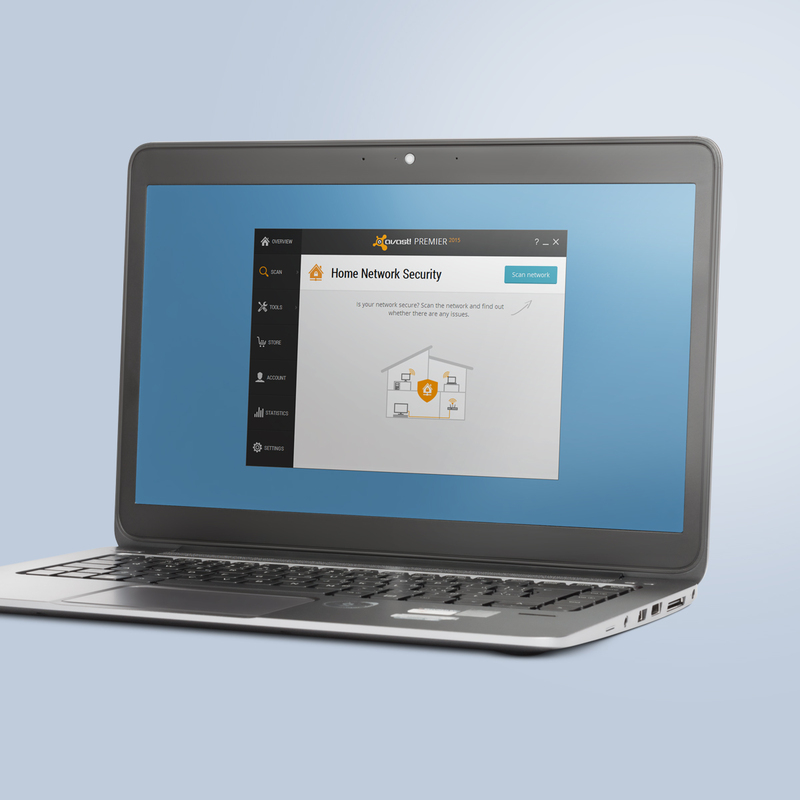 Avast Home Network Security scans your network for vulnerabilities. One of the biggest risks on any wifi network is DNS hijacking. This happens when malware gets in your unprotected router and sneakily redirects you from a known site, such as your bank's website, to a fake site that looks just like the real thing. When you log in, cyberthieves capture your login credentials and then use them to access the real site. Scary stuff. To address these issues, Avast recently introduced Avast 2015, which includes the world’s first Home Network Security Solution that protects users from home network threats including DNS hijacking and weak passwords.